Help us to help others. We’re a Highland-wide charity who support vulnerable members of the local community. 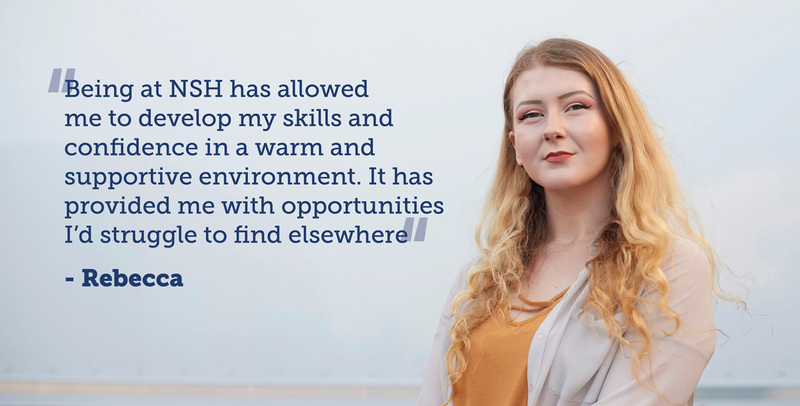 We’re recruiting volunteers who can give time, share skills and mentor others, as well as develop new skills and build experience themselves. We have a huge range of opportunities – get in touch and we’ll help find the right place for your skills! 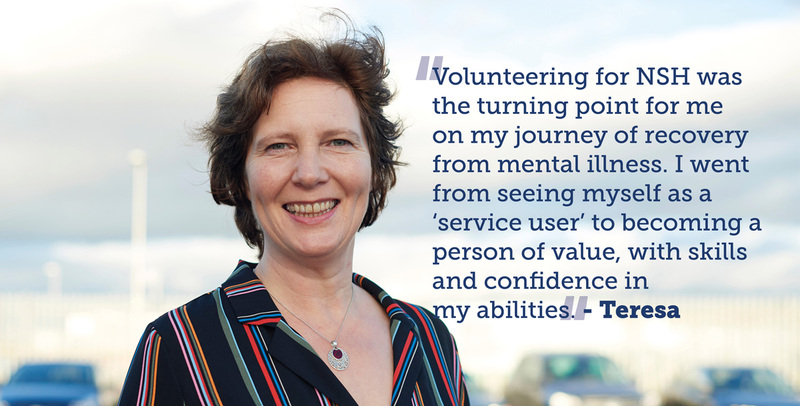 Click to read more about some of our volunteering roles below. Our drivers are key to our operation. They deliver to families in need; collect household items donated and deliver goods to our shops for sale. On a given day you might pick up bikes for upcycling and sale, and then deliver a starter pack of essential items which will make all the difference to a young family starting out with nothing. Our shops make the money we need to deliver our services. We sell a wide range of household goods and furniture. We pride ourselves on providing excellent customer service and value for money. We’re not looking for retail experience necessarily. Do you have an eye for design? Do you enjoy meeting people? Could you help support a trainee on work placement? Then you may be able to help. Our reception volunteers are the first point of contact for visitors to our offices. Do you enjoy meeting people? 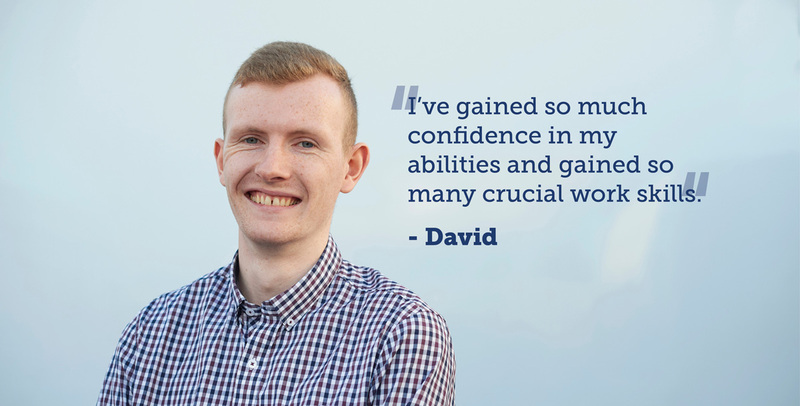 Could you help someone on work placement build confidence in themselves? Do you have a meticulous attention to detail? You might be just the person we need to help keep our database of achievements up to date so we can measure the impact we make in the Highlands. Our administrators are key to the smooth running of our courses and workshops. 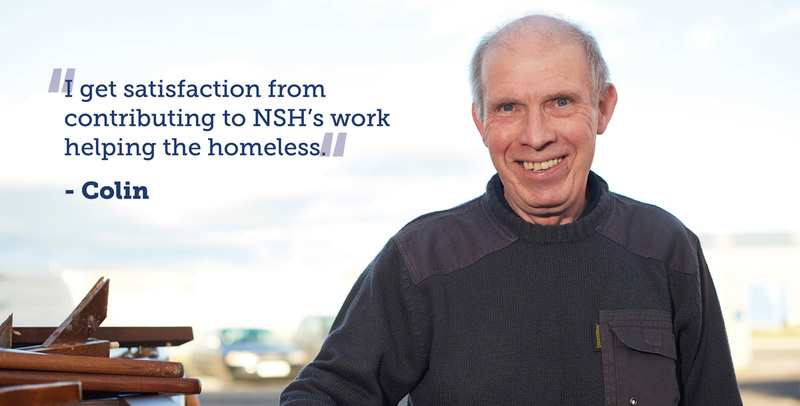 Our lorries collect a huge range of household items generously donated by the local community. The warehouse team cleans, sorts, repairs and restores everything that comes in. You might find yourself doing anything from assembling a bed, to washing china or folding linen. We put together starter packs of kitchen items, bedding and cleaning materials to give people a great start in a new home. We have a warehouse of items waiting for a new lease of life. Become part of our upcycling community. Let’s cut our carbon footprint, learn new skills, share the skills you already have and hone your technique. We are looking for volunteers who can restore furniture, upholster and paint. Help us create something we can sell in our shops and generate the funds we need to support the most vulnerable in our community.